Master Knife Maker Weldon Whitley takes you step by step in the process of making slip joint style pocket knives. 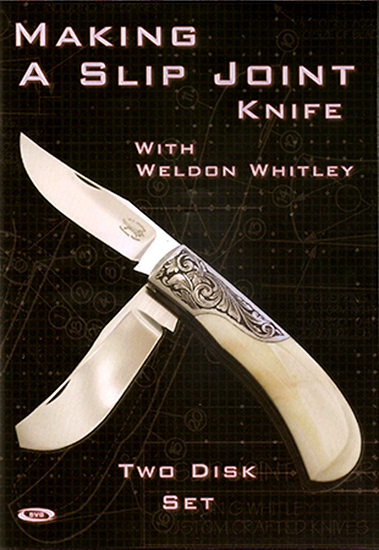 Weldon has been custom crafting knives for over 30 years and he will share his insight and knowledge with you in this 2 disk set. Micarta-Canvas - Barbwire Piece 12" X 5" X 1/4"